In the mood to get real? Don't miss this week's lineup of dramas showing on the big screen in and around Redwood City. 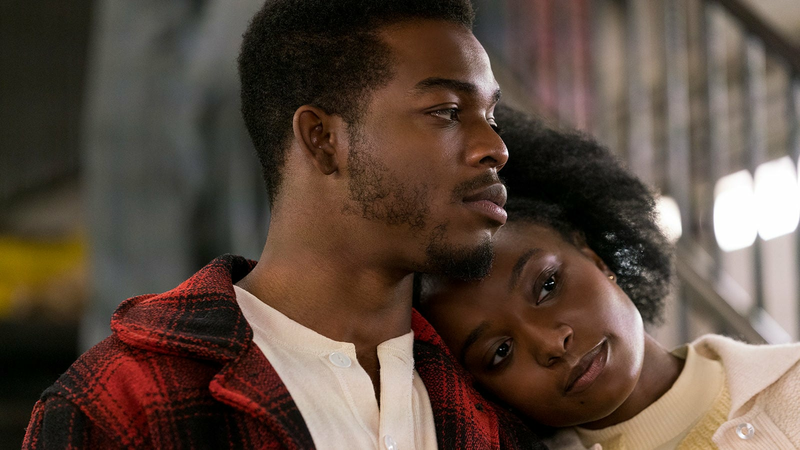 With a critical approval rating of 94 percent and an audience score of 75 percent on Rotten Tomatoes, "If Beale Street Could Talk" has become a favorite since its release on December 25. The site's critical consensus notes that "'If Beale Street Could Talk' honors its source material with a beautifully filmed adaptation that finds director Barry Jenkins further strengthening his visual and narrative craft." It's playing at Century 20 Downtown Redwood City and XD (825 Middlefield Road) through Thursday, Jan. 10. Click here for showtimes and tickets. With a critical approval rating of 81 percent and an audience score of 75 percent on Rotten Tomatoes, "Green Book" has proven a solid option since its release on November 16. According to the site's critical consensus, "'Green Book' takes audiences on a surprisingly smooth ride through potentially bumpy subject matter, fueled by Peter Farrelly's deft touch and a pair of well-matched leads." Want to see for yourself? It's playing at Century 20 Downtown Redwood City and XD (825 Middlefield Road) through Thursday, Jan. 10. Click here for showtimes and tickets. With a 62 percent critical approval rating and an audience score of 90 percent on Rotten Tomatoes, "Bohemian Rhapsody" is well worth a watch according to the viewing public. Per the site's critical consensus, "'Bohemian Rhapsody' hits a handful of high notes, but as an in-depth look at a beloved band, it offers more of a medley than a true greatest hits collection." Catch it on the big screen at Century 20 Downtown Redwood City and XD (825 Middlefield Road) through Thursday, Jan. 10. Click here for showtimes and tickets.